Bruce Ommen, PE, has been named president of Ayres Associates, replacing Thomas Pulse, PE, who announced his retirement from the employee-owned engineering and architecture firm as of the close of 2018. Pulse will continue in his role as chairman of the board until the firm’s annual shareholders meeting in May 2019. Ommen began his engineering career at Ayres Associates, joining the firm in 1990. He has spent much of his career designing highways and bridges and served as manager and then vice president of the Midwest transportation division. During his tenure he has spent considerable time working with Ayres’ offices across the country on projects comprising multiple disciplines. Ommen was promoted to executive vice president in 2015, taking on the role of risk manager along with oversight of architecture; geospatial services, which entails aerial mapping and land survey; and Wisconsin engineering services, comprising municipal and water resources operations. Ommen has a bachelor’s degree in civil engineering from the University of Minnesota and is a registered professional engineer in Colorado, Florida, Georgia, Minnesota, Oklahoma, and Wisconsin. 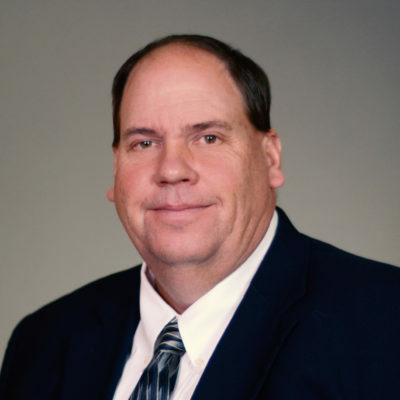 He has been involved in the American Council of Engineering Companies and the Eau Claire County Safety Commission, and he serves as United Way of the Greater Chippewa Valley board chairman.